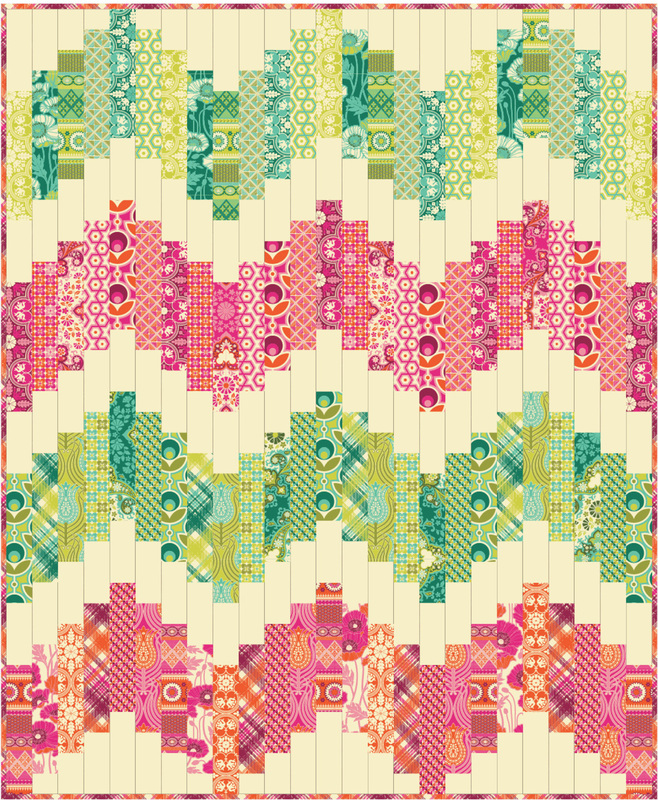 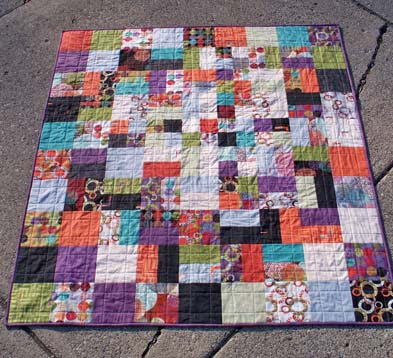 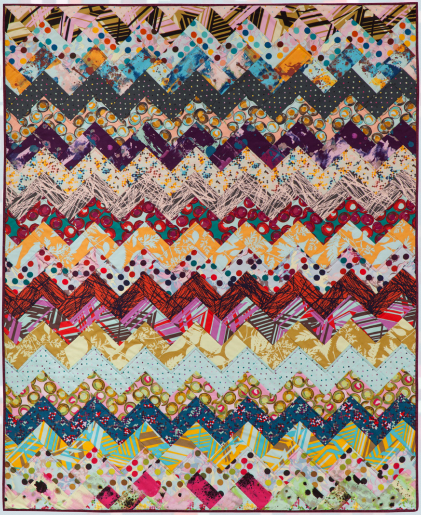 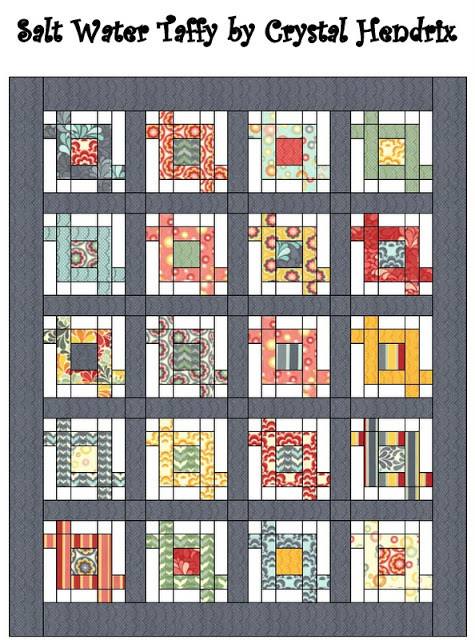 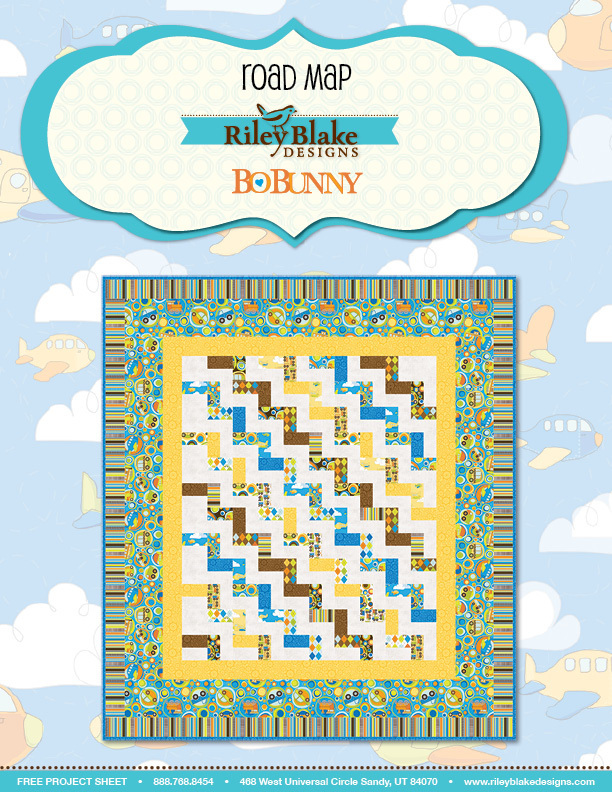 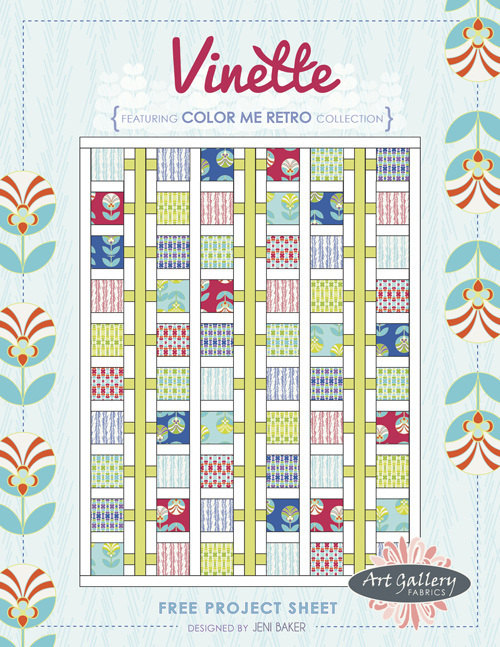 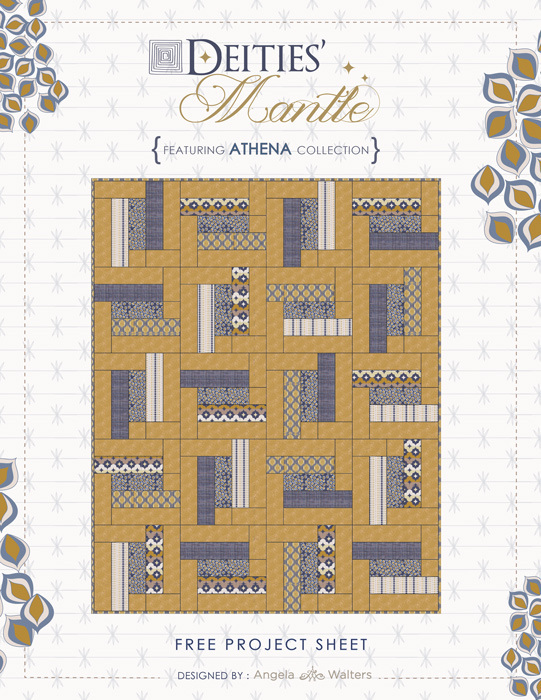 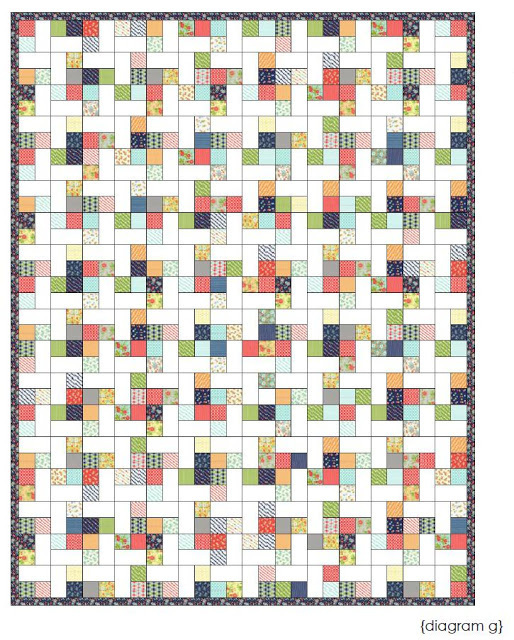 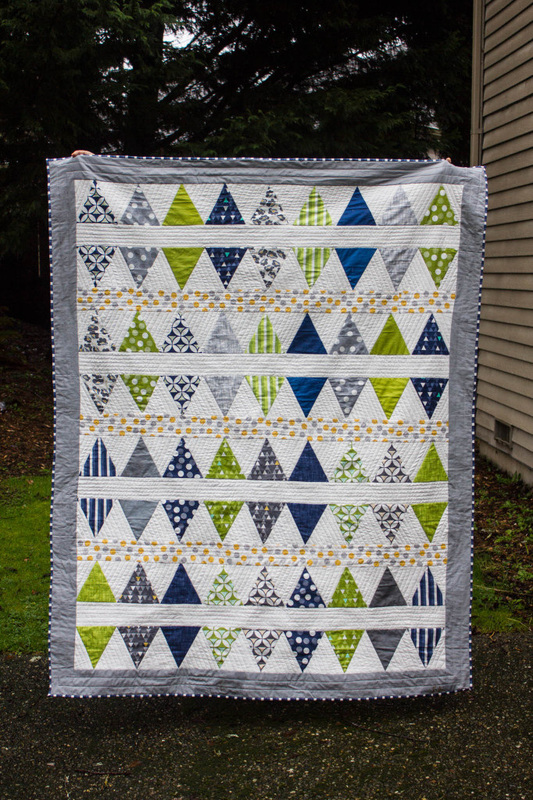 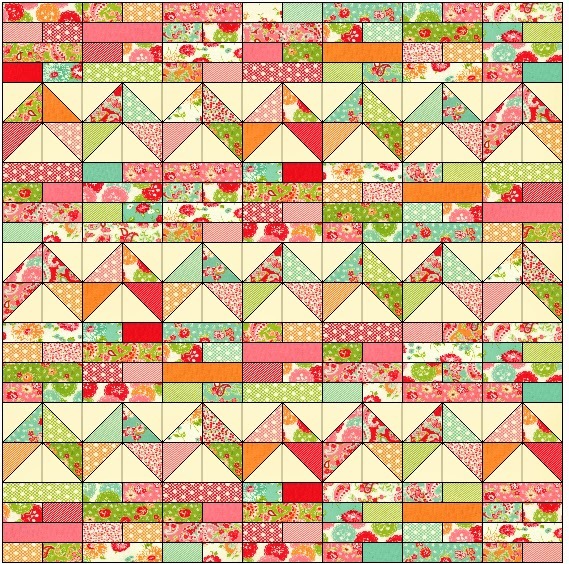 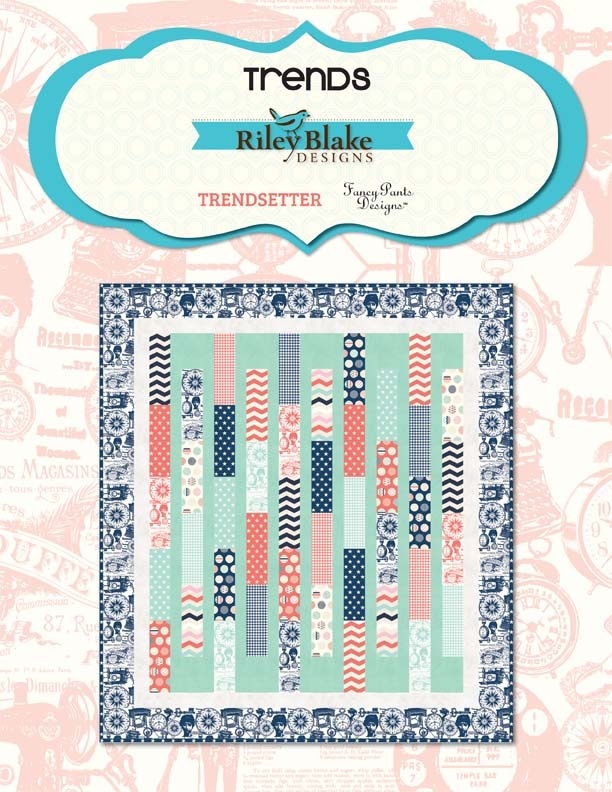 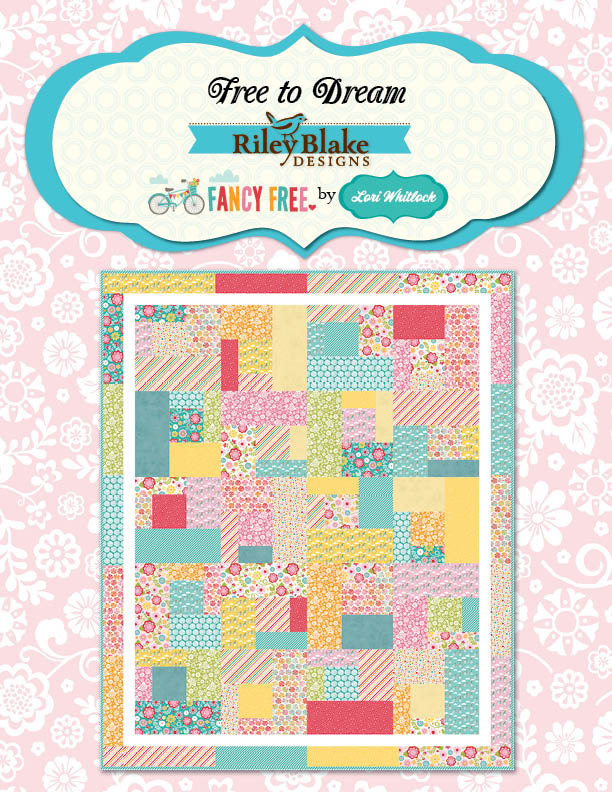 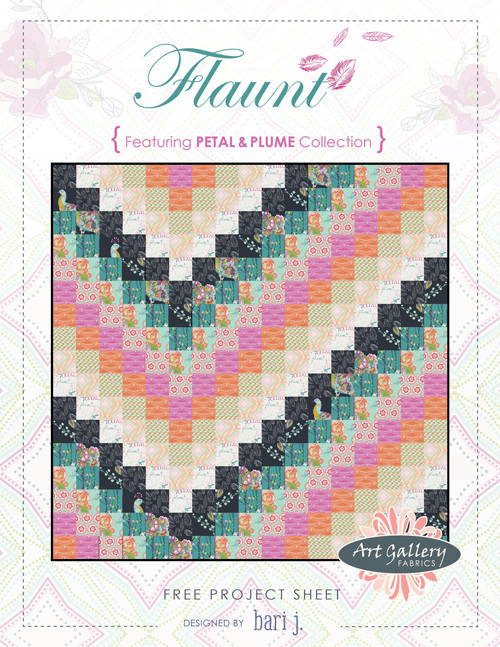 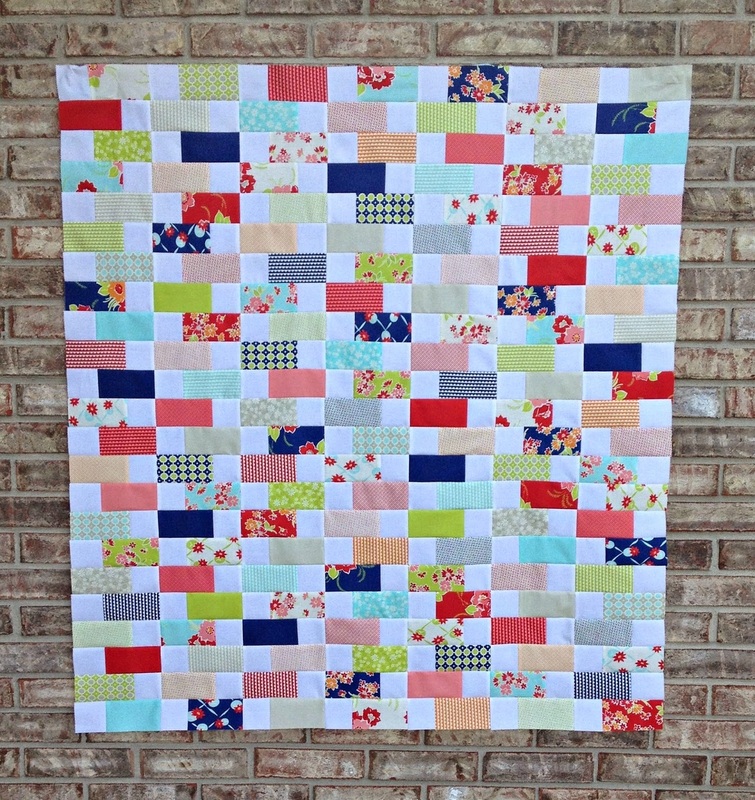 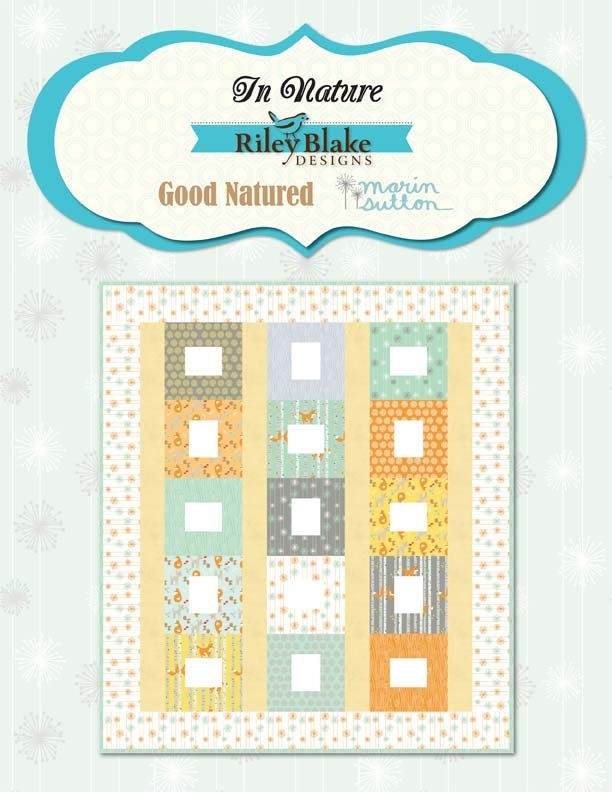 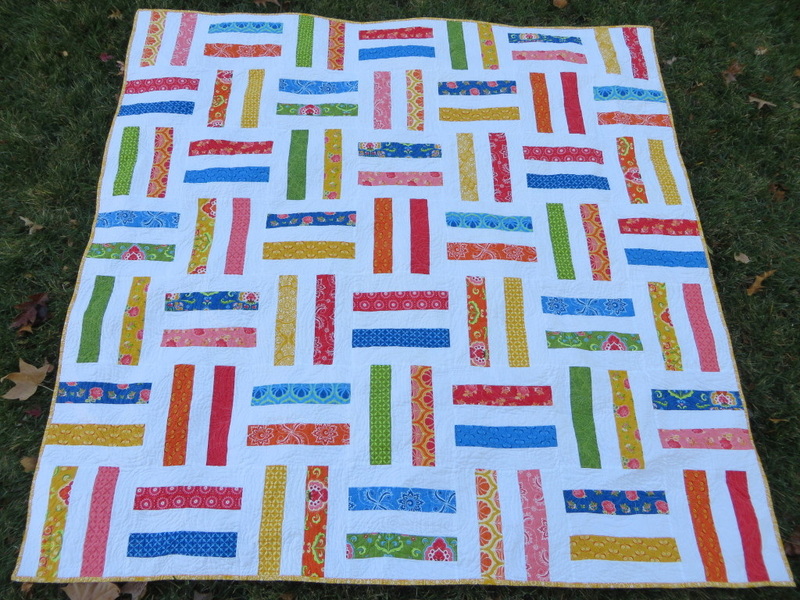 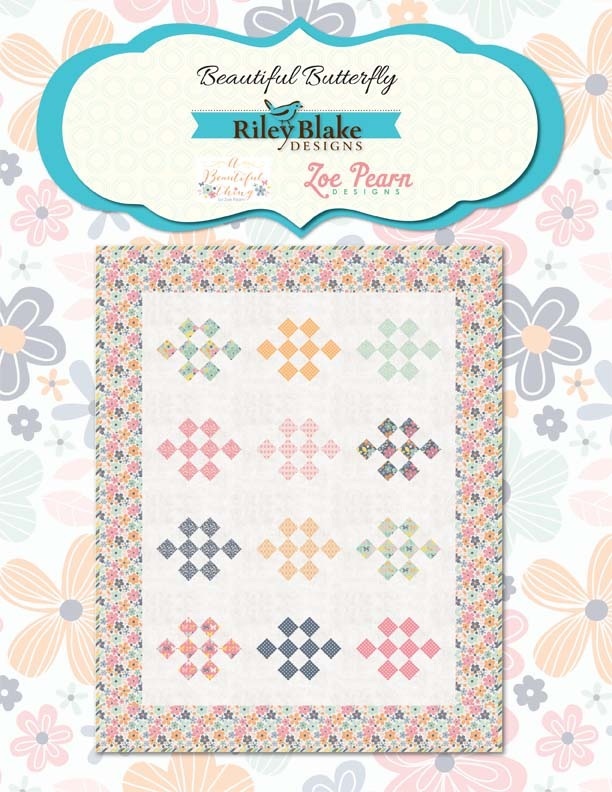 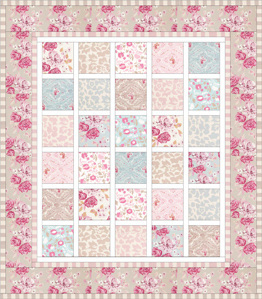 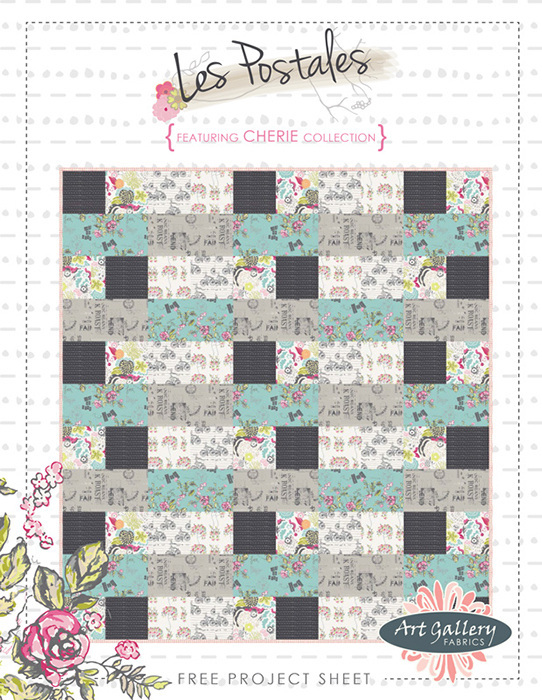 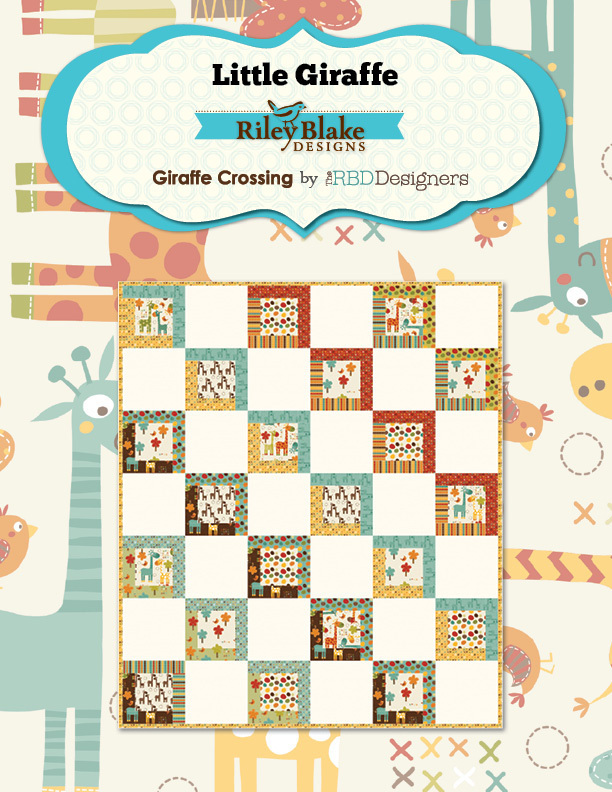 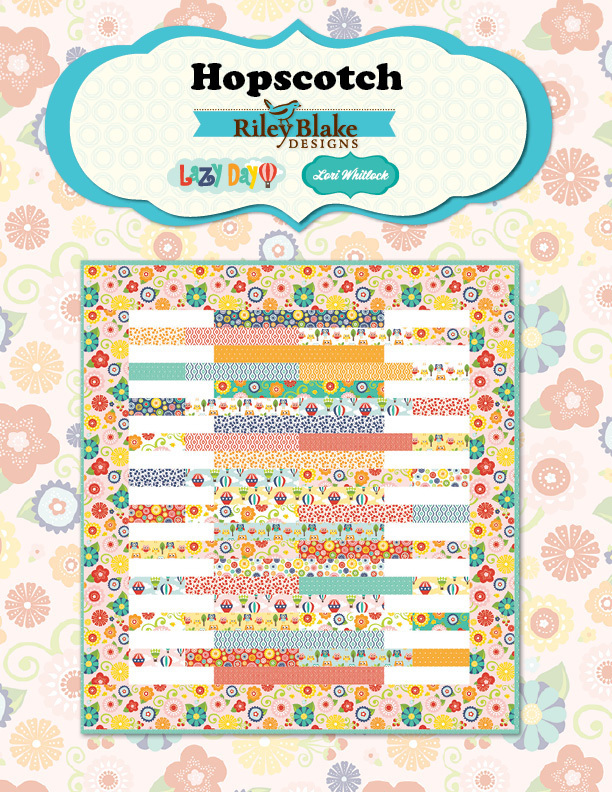 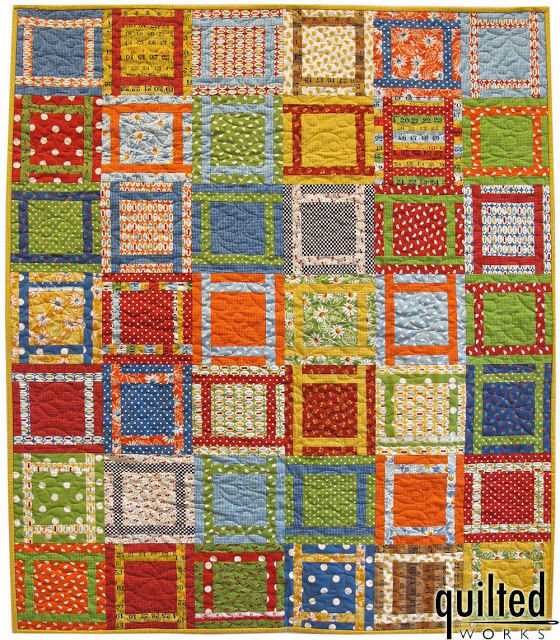 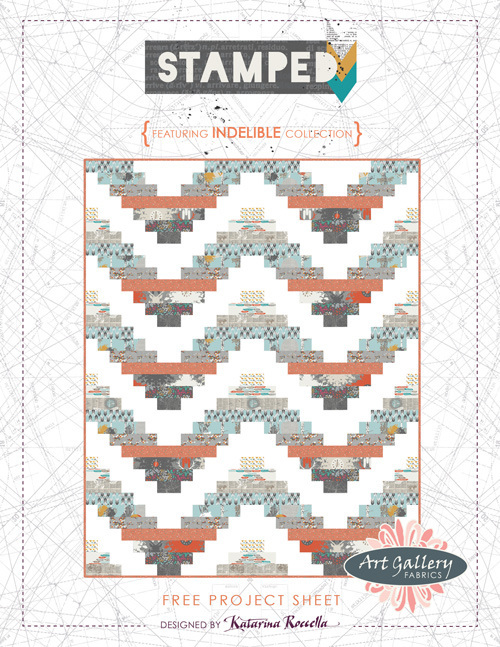 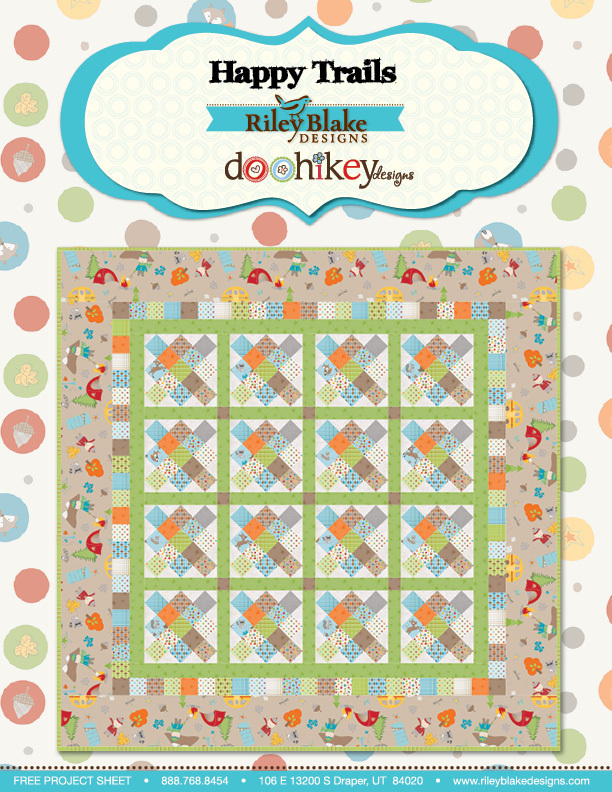 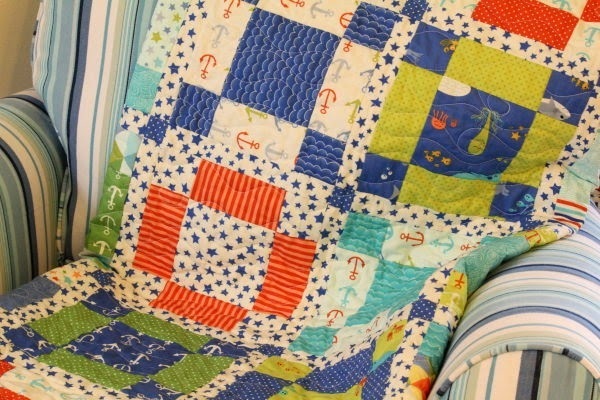 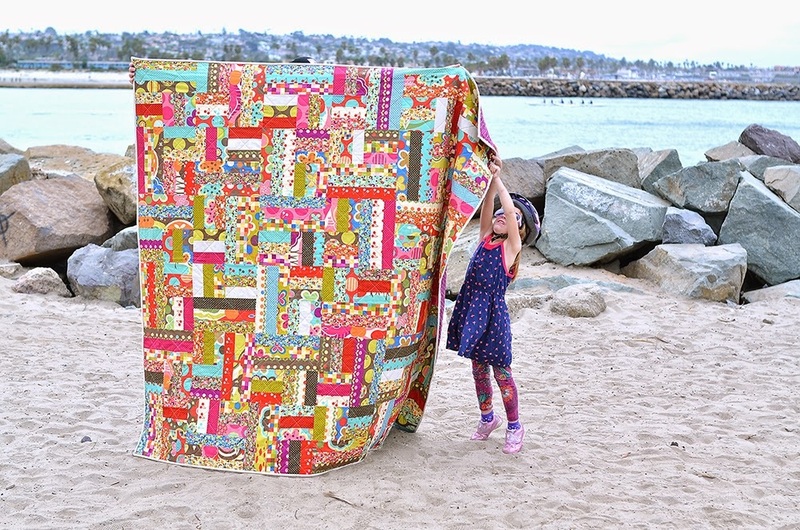 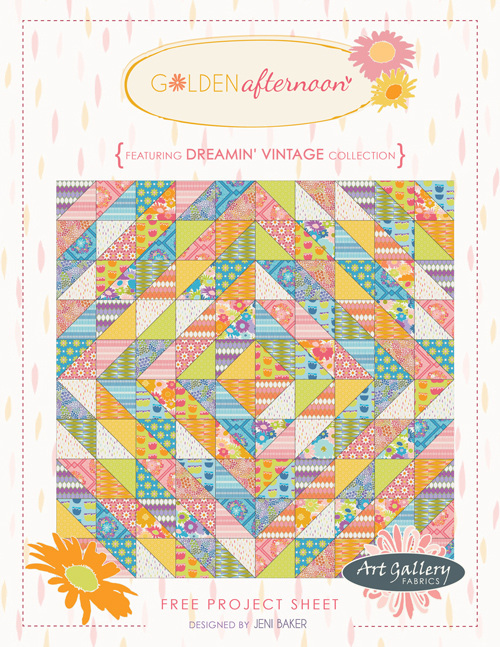 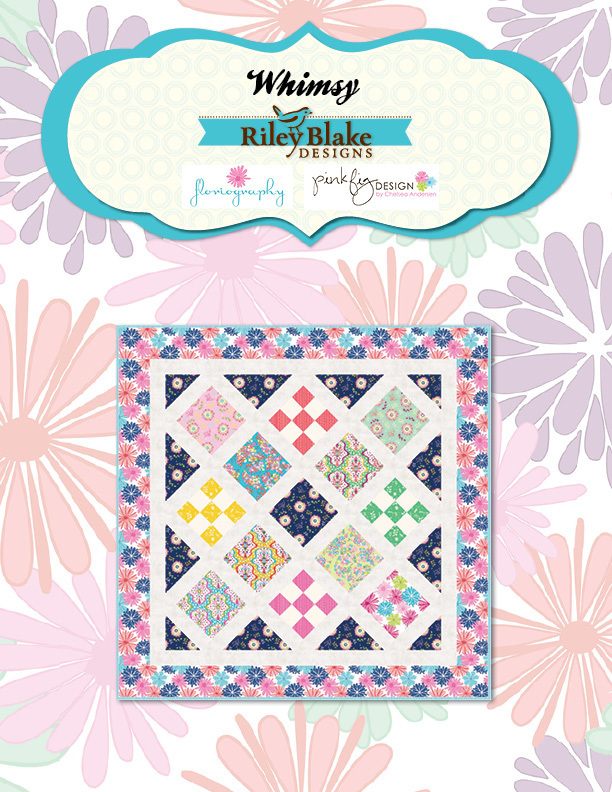 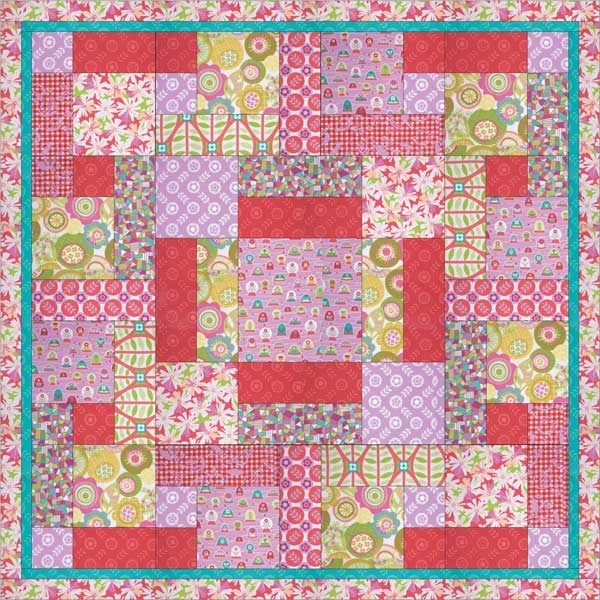 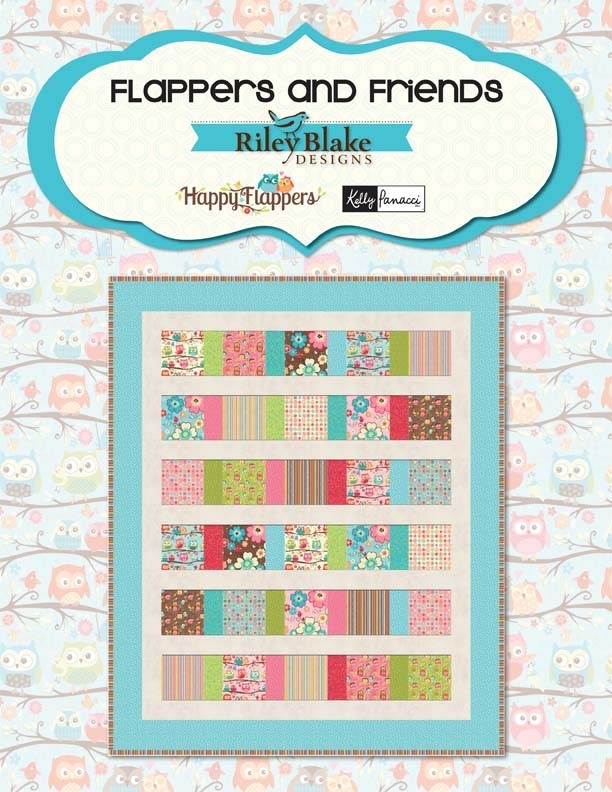 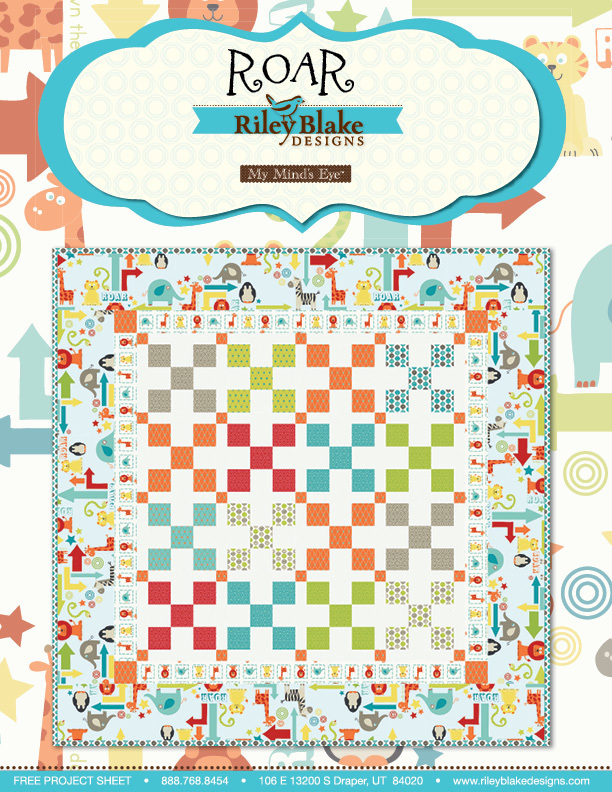 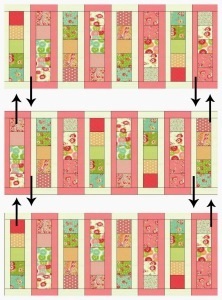 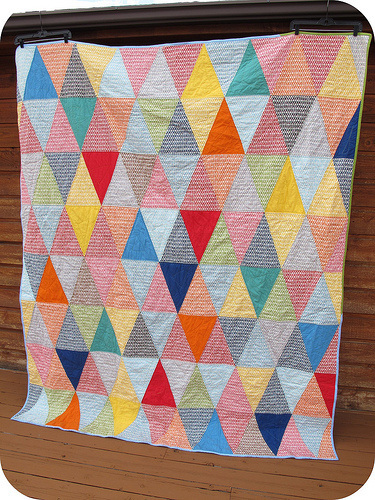 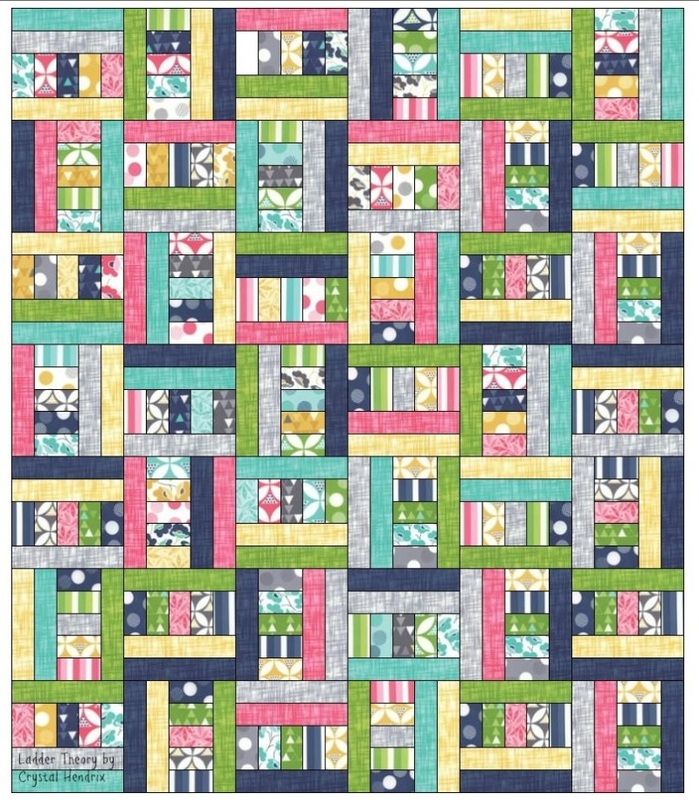 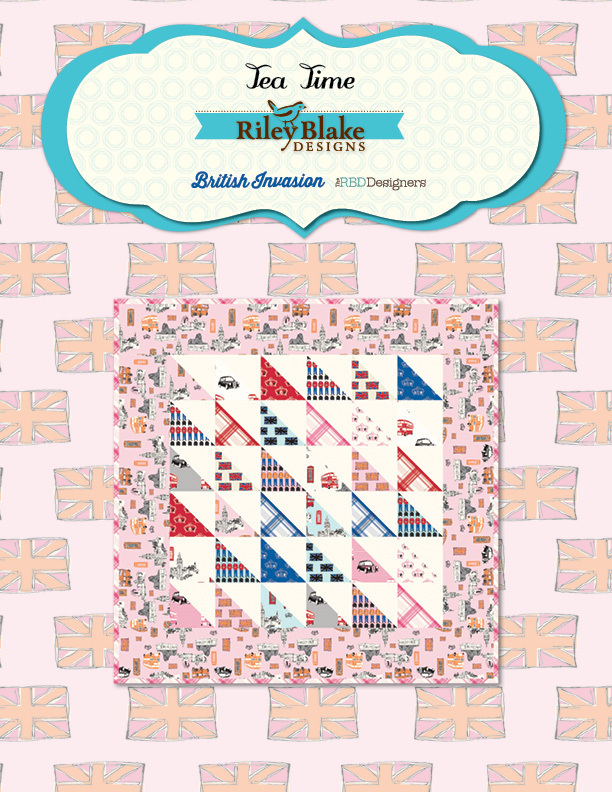 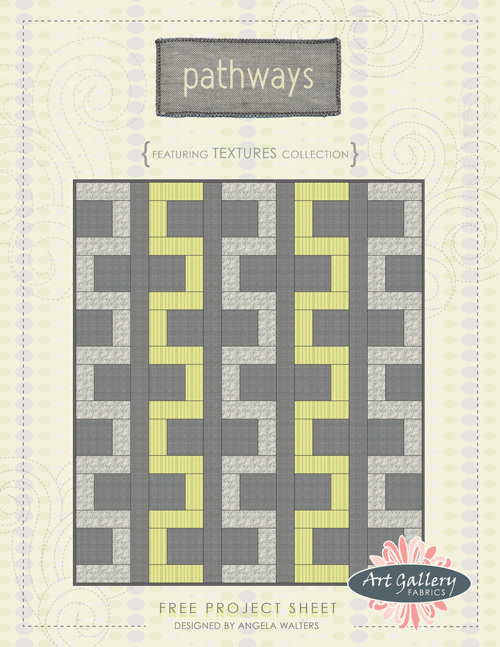 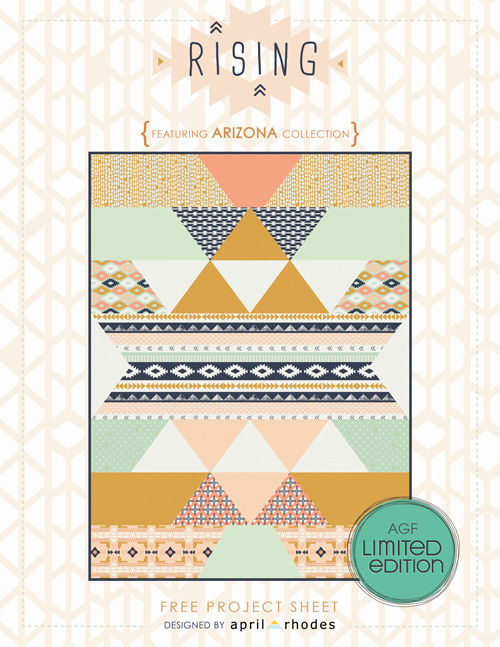 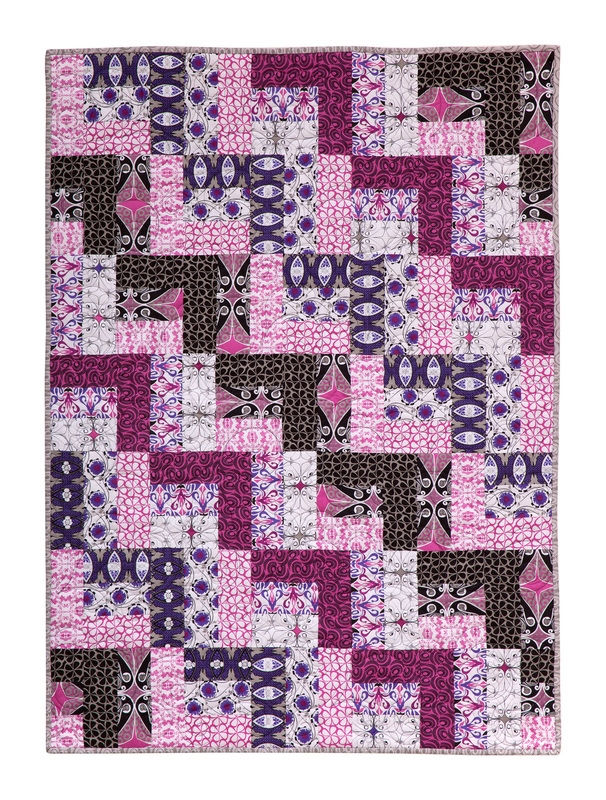 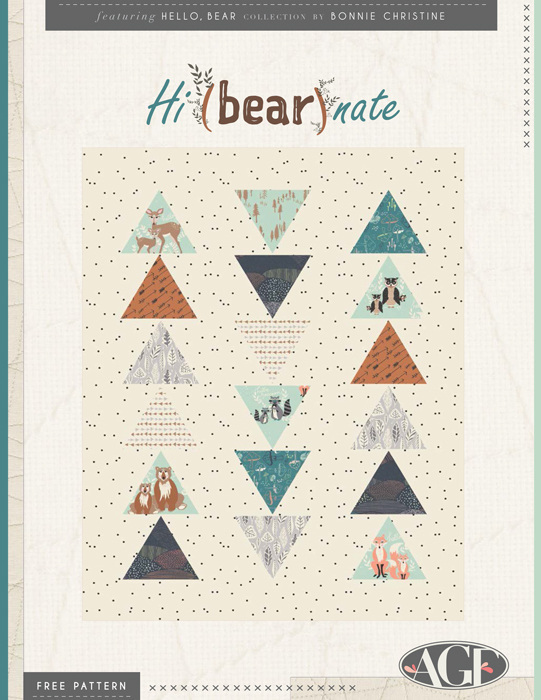 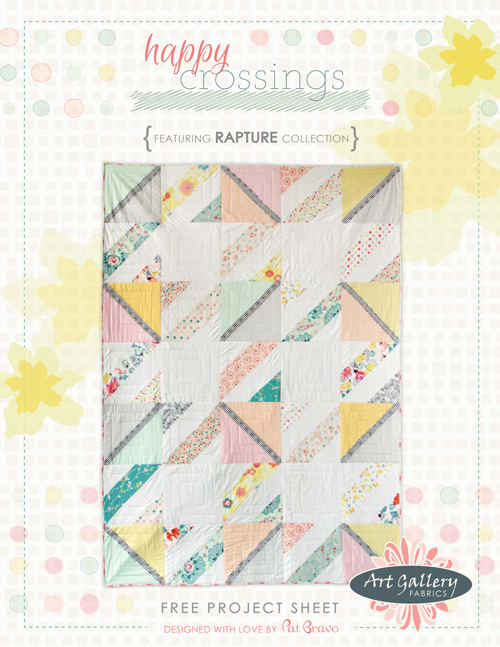 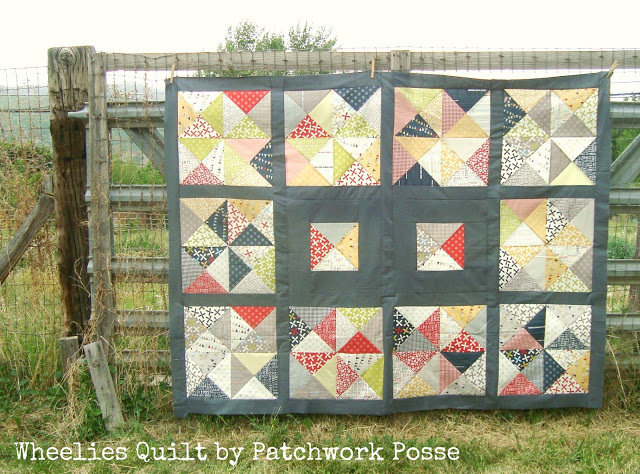 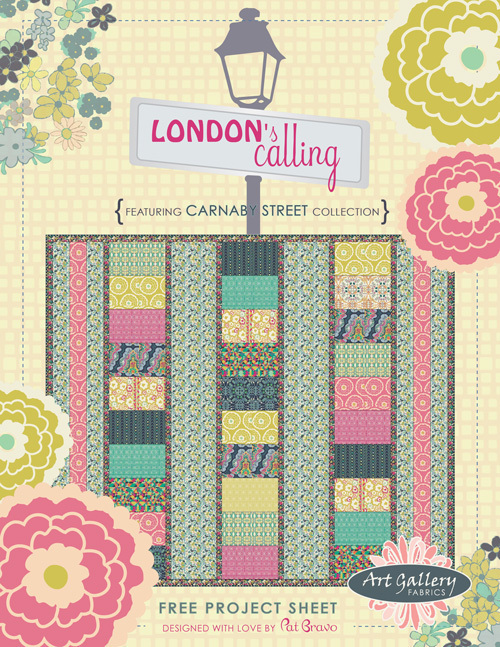 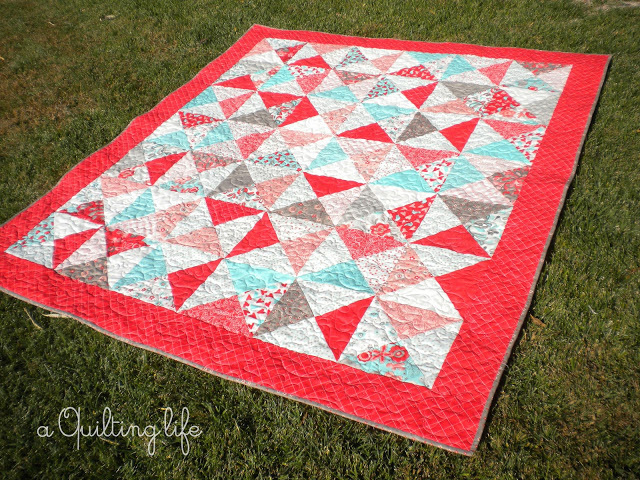 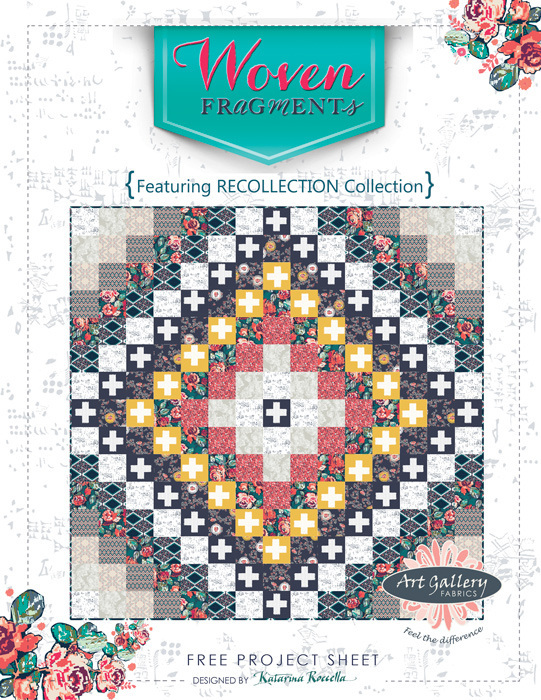 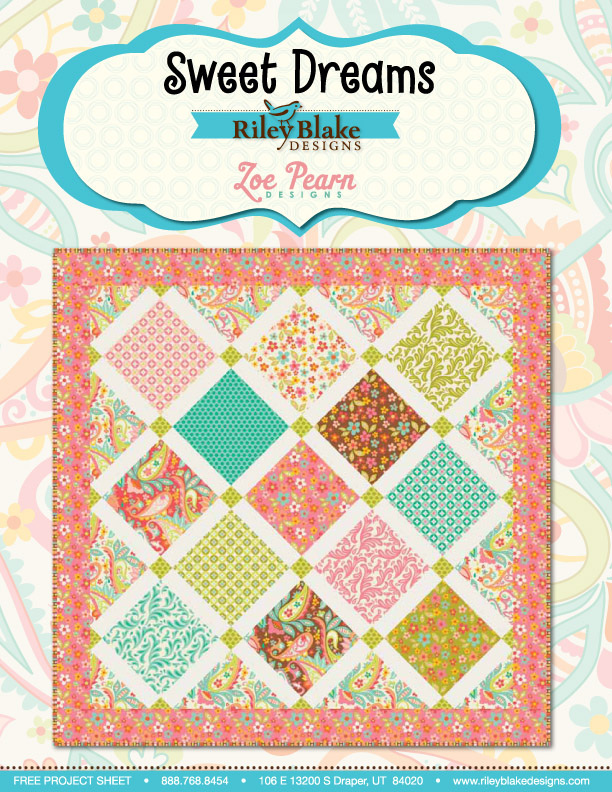 Below is a list of free quilt patterns of varying levels. 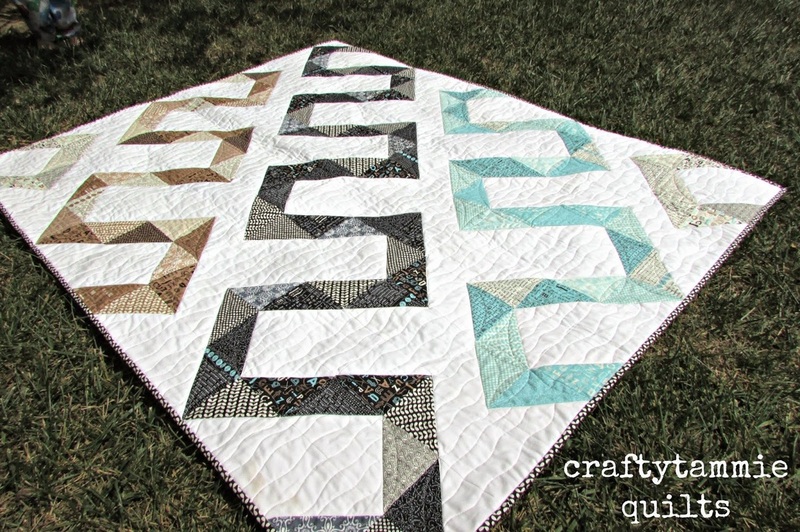 They should all be quilts you could do but it depends on your level of "beginner". 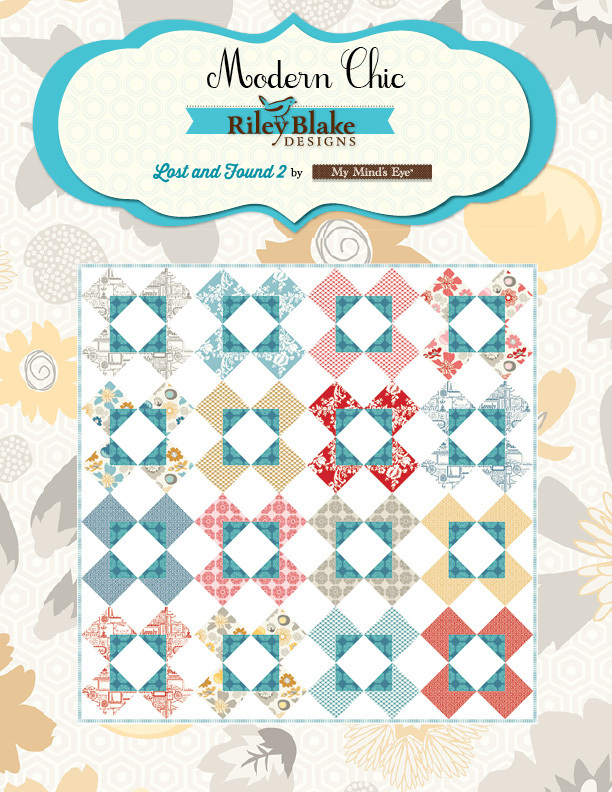 You may choose any of the designs below, or choose a pattern of your own. 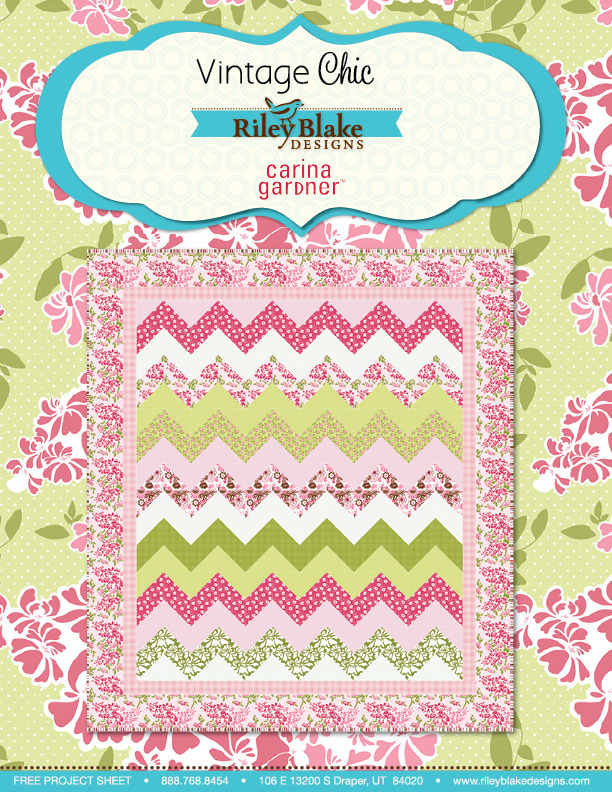 Remember the colors in the picture are just an example you can use any colors and prints you wish. 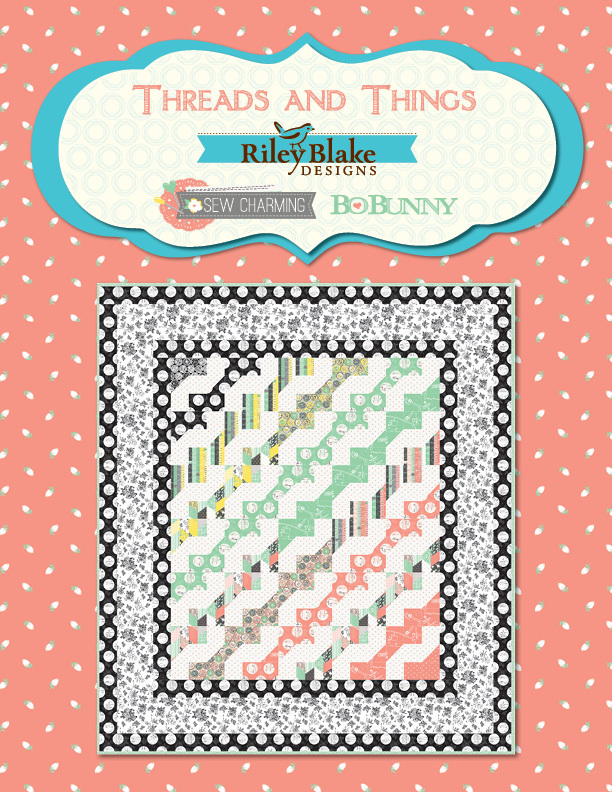 To see the project sheet (directions) click the picture.